The Xtegra Stickfast glue gun for heavy duty use is an excellent product for carrying out heavy duty tasks. 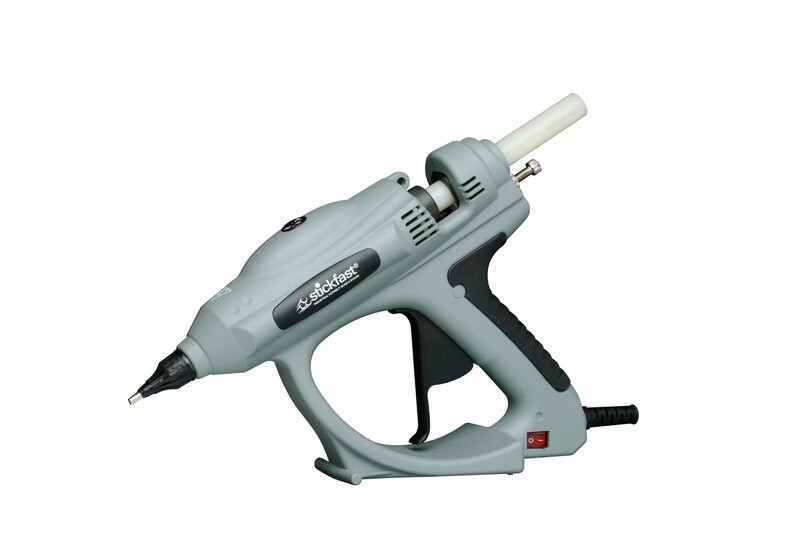 The glue gun features a glue adjustment screw that enables you to control the amount of glue dispersed from the gun. 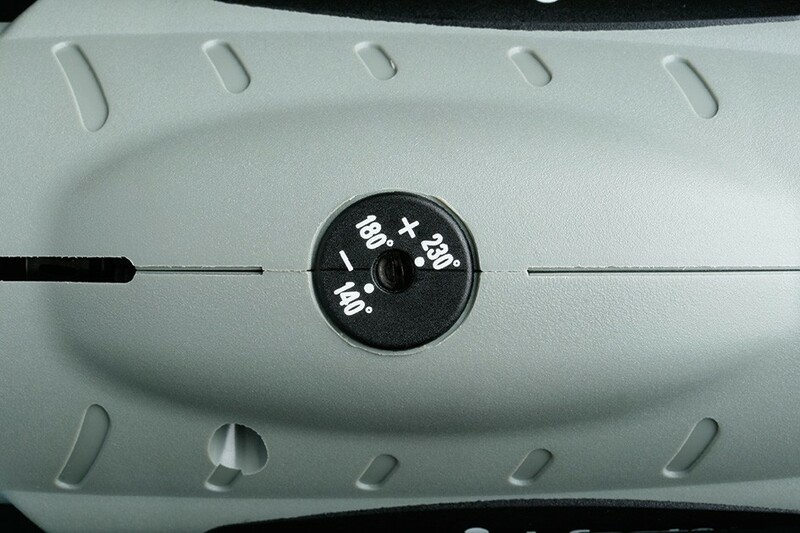 A temperature control dial also allows you to control the glue application for different materials. 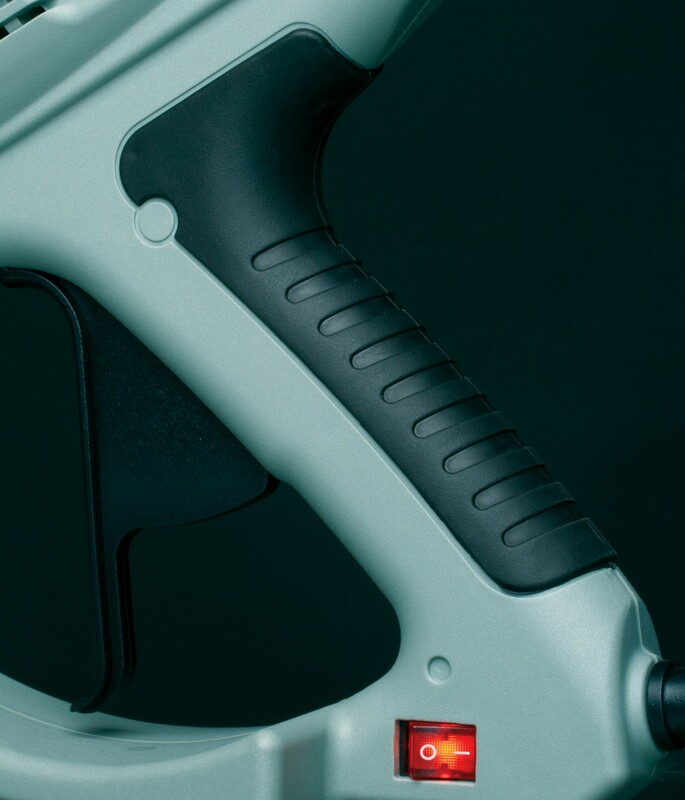 To ensure comfort and better control of the glue gun a rubberised grip covers the back of the handle and a long trigger is located to the front. Also comes with a stand so that you can keep the glue gun upright and off surfaces. Compatible with 18mm glue sticks.